Are We American Catholics or Catholic Americans? Looking back, that was a moment of grace to which we were both, as usual, totally oblivious. At the time, we had a new Polish Pope about whom we knew very little and about whose teachings we knew nothing. We simply realized, at a deep level, that if “a child is not safe in her mother’s womb, no one is safe anywhere”, as Blessed Mother Teresa would fearlessly tell the Clintons at the National Prayer Breakfast in 1994. Contrary to Madame Pelosi’s interpretation of Catholic Church teaching, we knew the Church had consistently taught that killing kids before they’re born is wrong. At that point, we became Catholics First and Americans Second. This is not a post on behalf of the GOP. There are many planks in that platform with which we disagree. This is a post on the necessity of adult Catholics in the USA to begin to “think with the Church”, as St Ignatius of Loyola said. This means learning exactly what the Catholic Church teaches. 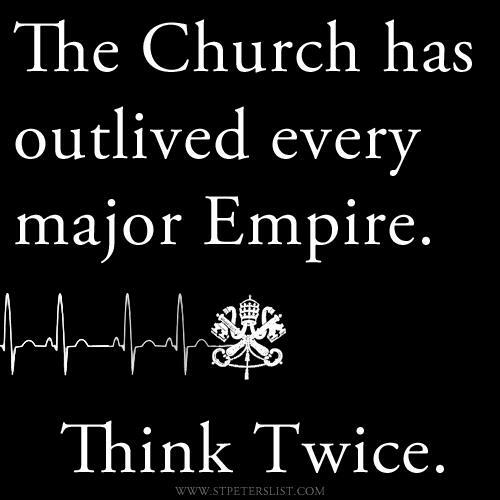 Before God, we will have less room for excuses that we didn’t know or understand what the Church teaches with such easy online access to the Catechism as well as the stellar example and teaching of our Popes for the last century. Since our first citizenship is in heaven, we must first learn to think like our Father in heaven if we expect to live there with Him forever. This requires humility. As Jesus never tired of reminding us, unless we become children, we won’t be living there. This means that we acknowledge that we need to learn and open our hearts to the teaching of Christ through the Church that He established on earth. Our eternity is riding on it.